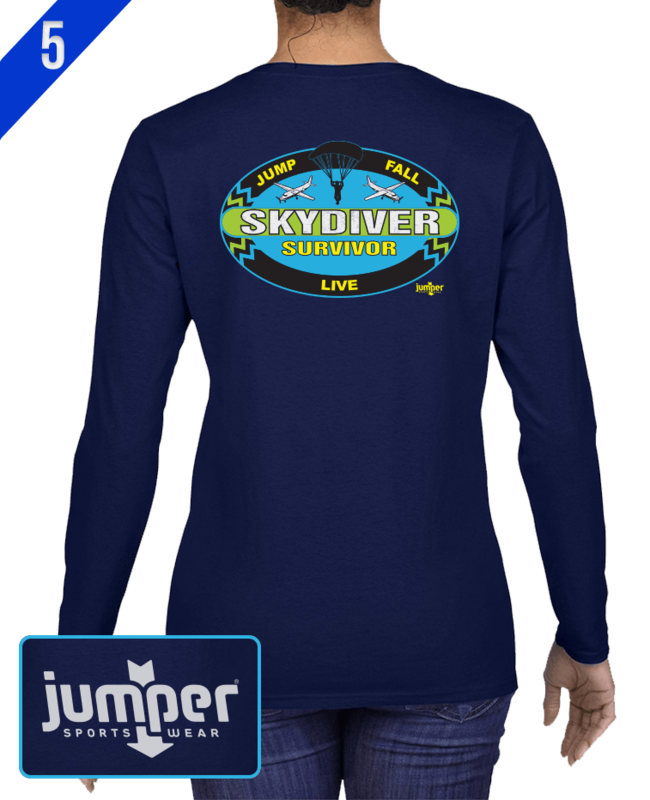 Those who skydive and survive skydive again and again. 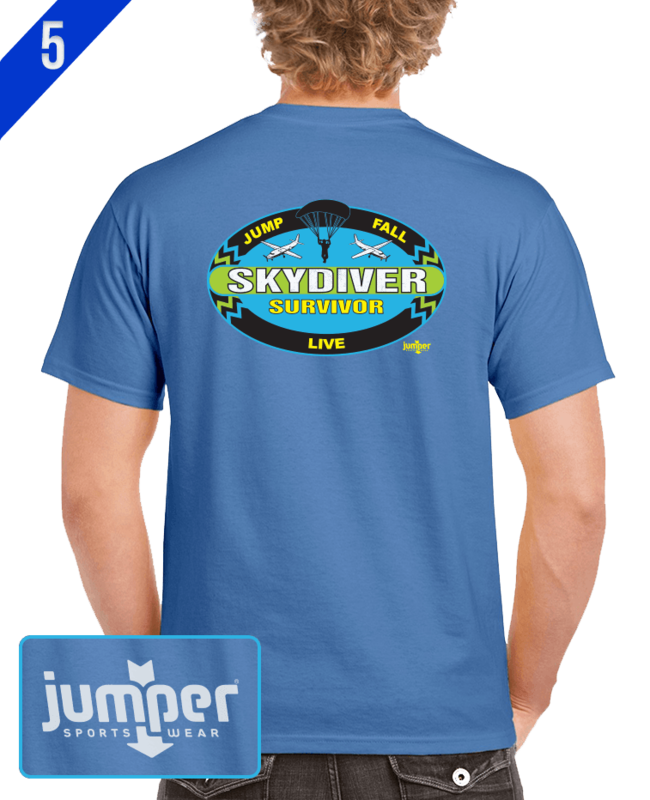 Are you a survivor? 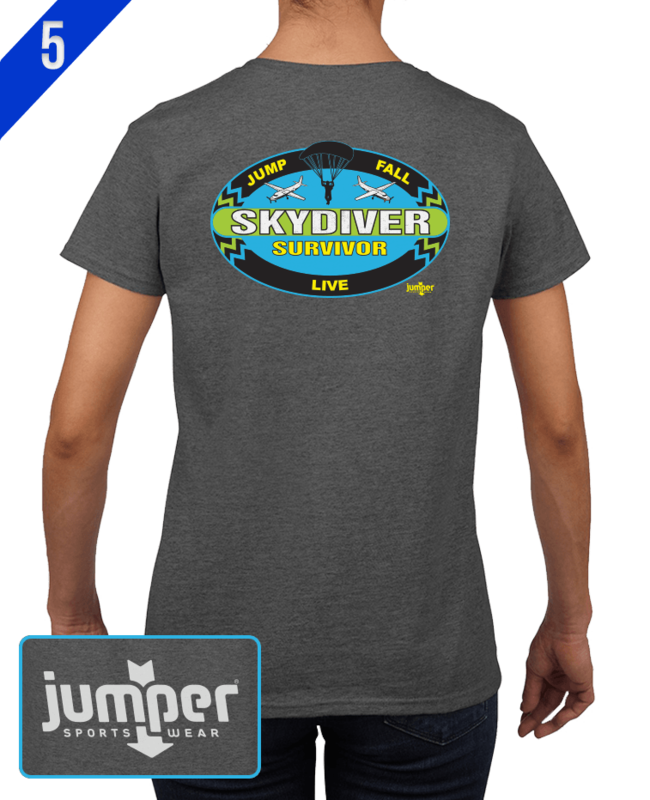 Jump, fall, live, repeat. 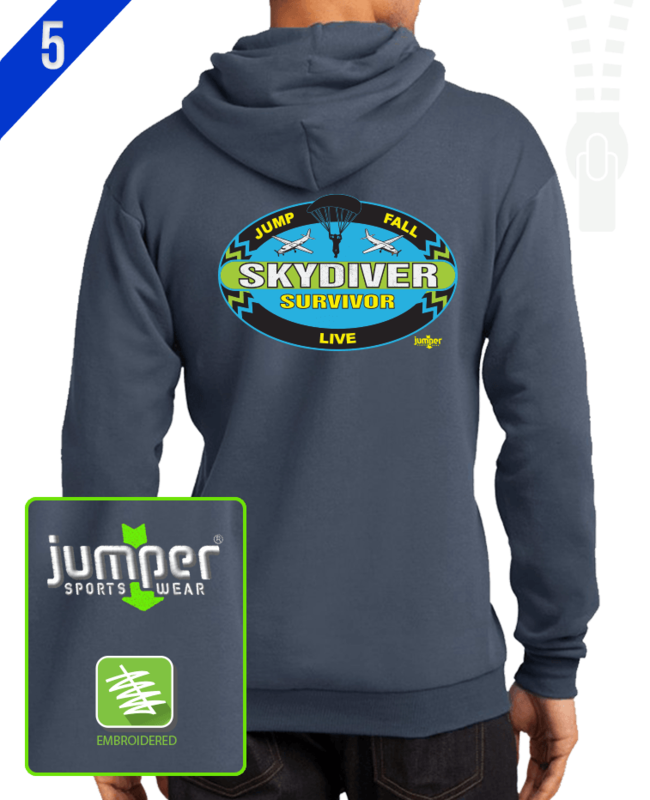 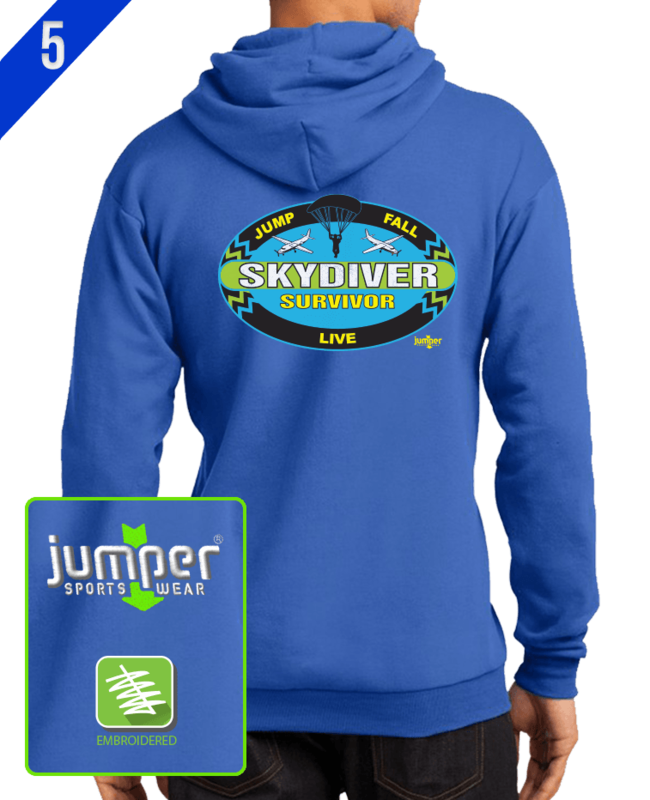 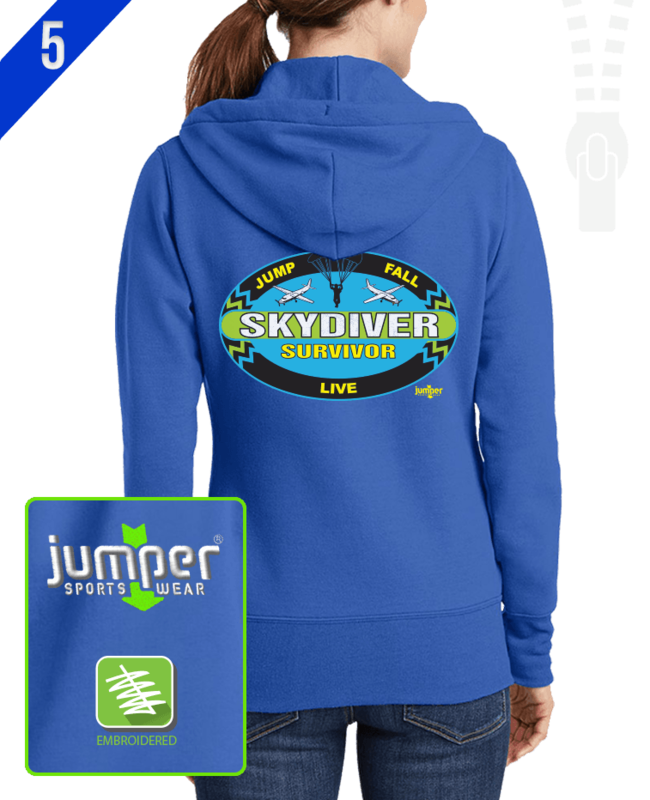 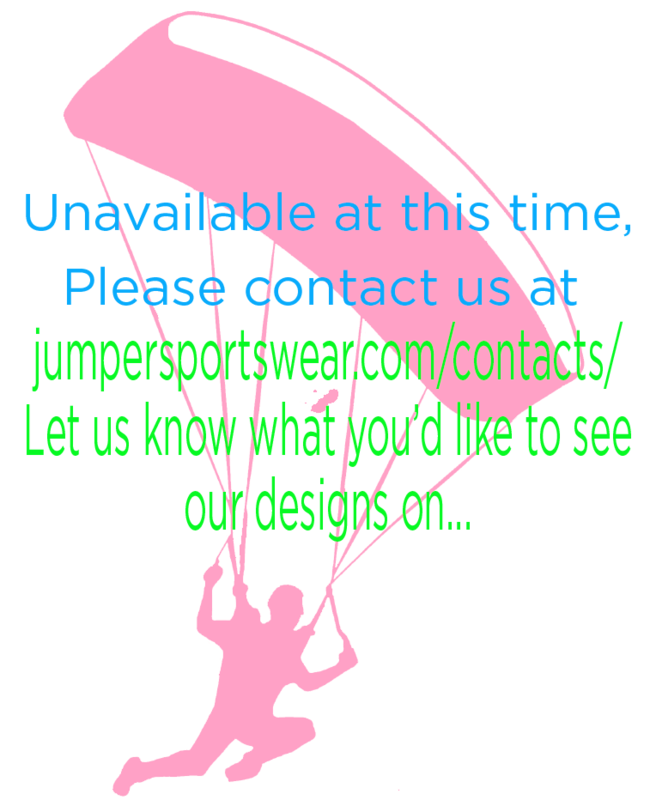 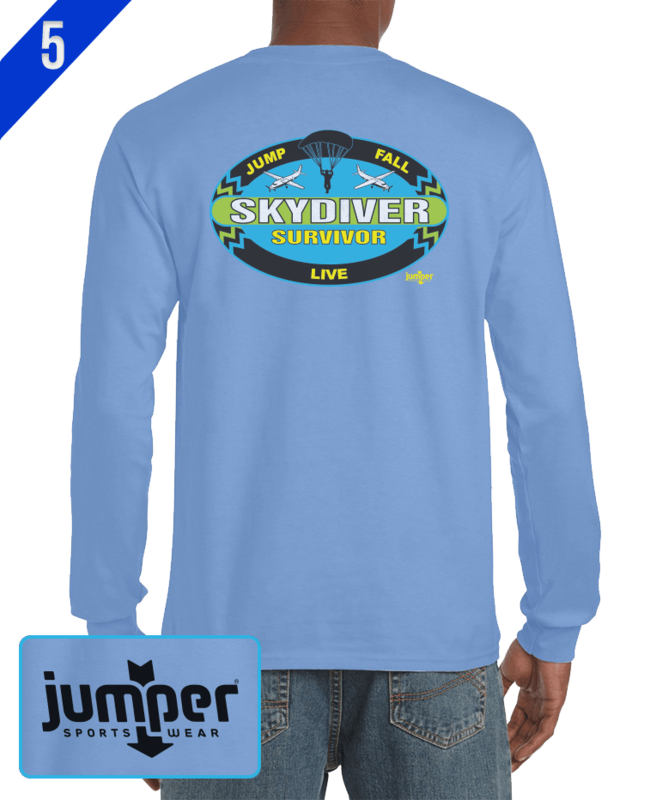 Check out the skydive survivor apparel line from Jumper.